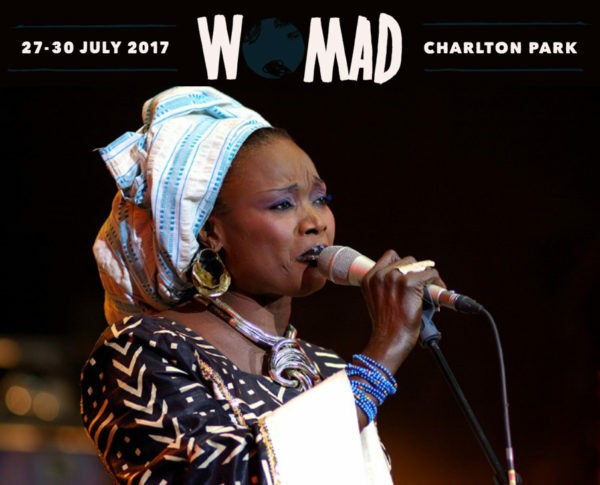 Further acts announced for WOMAD Charlton Park including Goat, Oumou Sangare, Eliza Carthy and Orchestra Baobab. 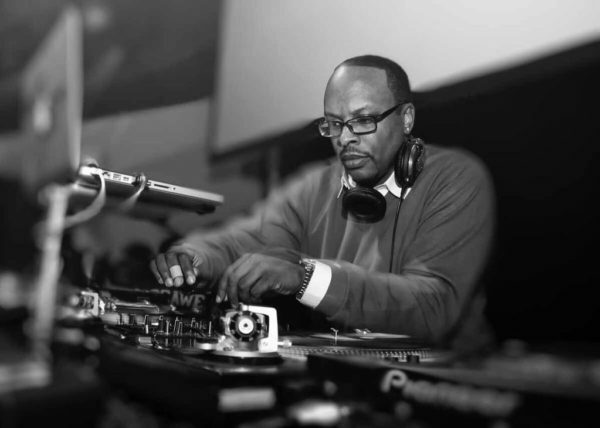 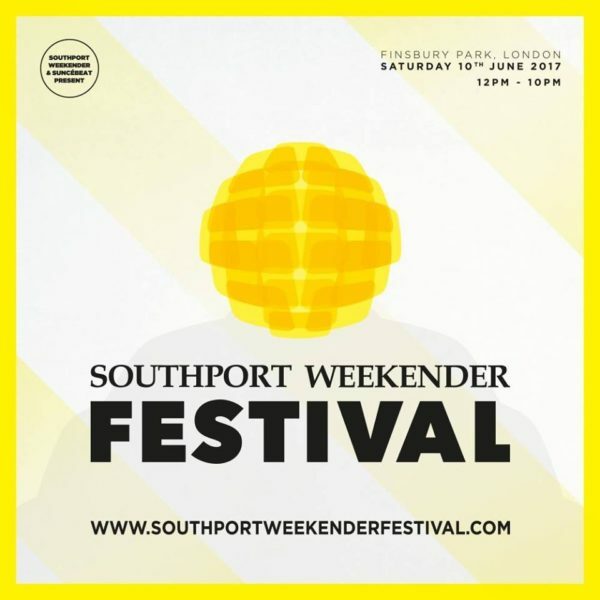 If you just need one reason to head to Finsbury Park Southport Weekender festival this June is DJ Jazzy Jeff. 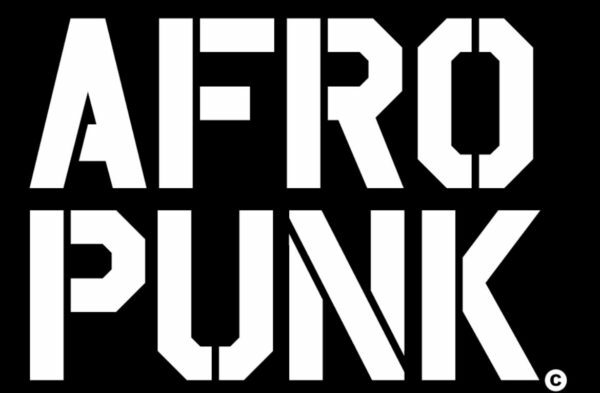 AfroPunk Festival is back after his London debut last year and brings i free-flavour of positivity to Printworks, Surrey Quays Road, London. 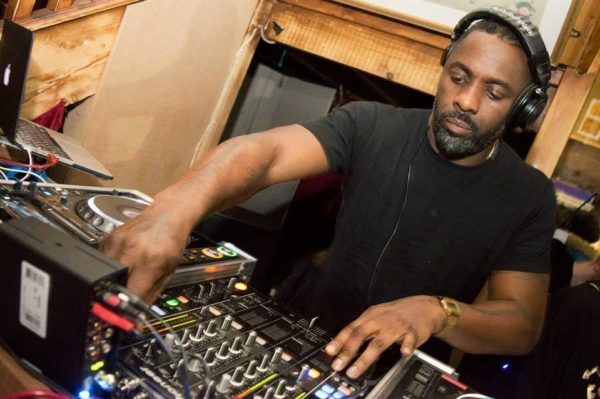 THE actor Idris Elba will be showing off his DJ skills when he sets up his decks at an Oxfordshire music festival this summer. 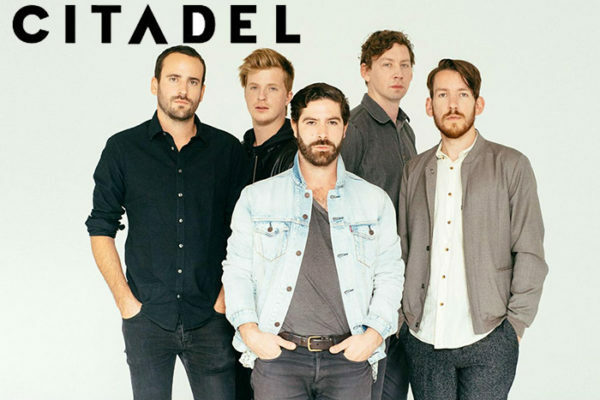 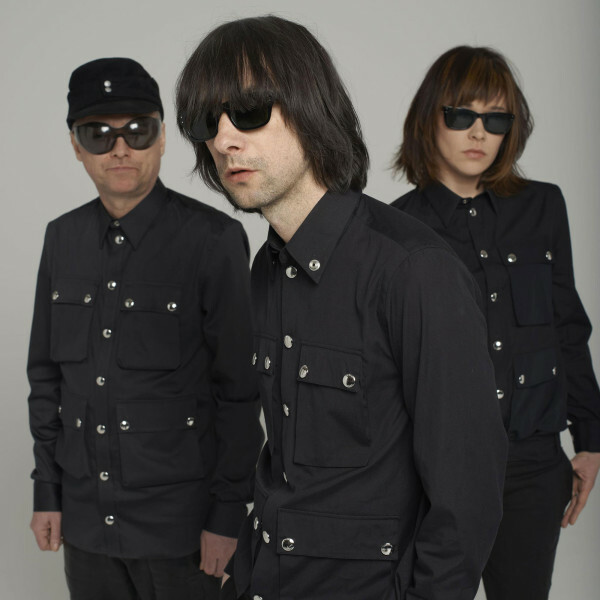 The line-up has been announced for the third annual Citadel Festival in Victoria Park. 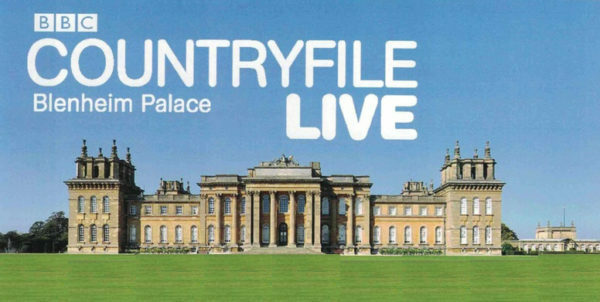 After 15 years of running Secret Garden Party, organisers have announced that 2017 will be the last festival.